Dual Rate Spring Kit (DRS) 2017-2018 Can Am X3 900 H.O. 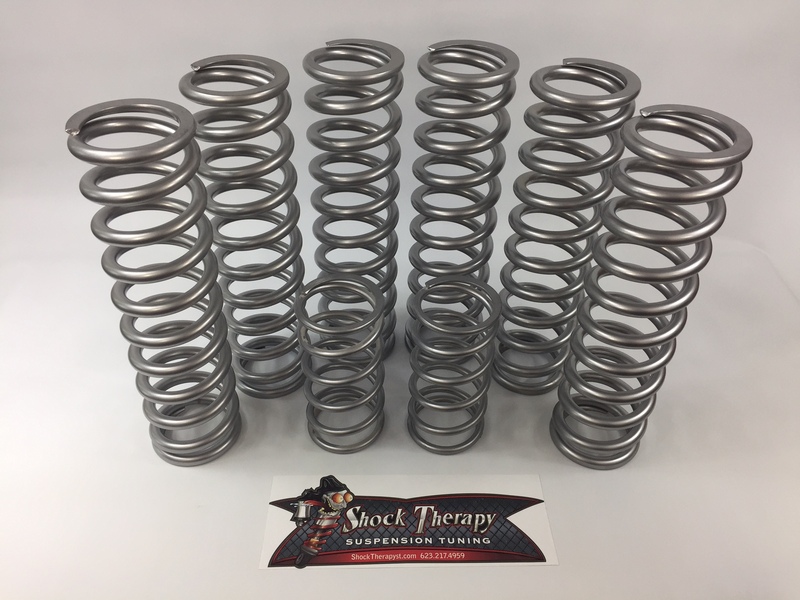 Click the button below to add the Dual Rate Spring Kit (DRS) 2017-2018 Can Am X3 900 H.O. to your wish list.